When you arrive in Iceland at Keflavik international airport you don’t need to travel for long. 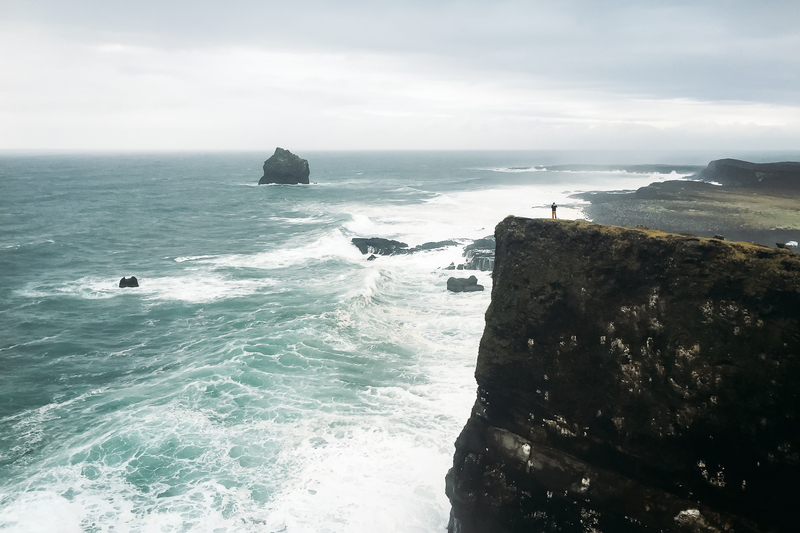 Reykjanes Peninsula offers lots of places to go and is not to be missed when traveling to Iceland. 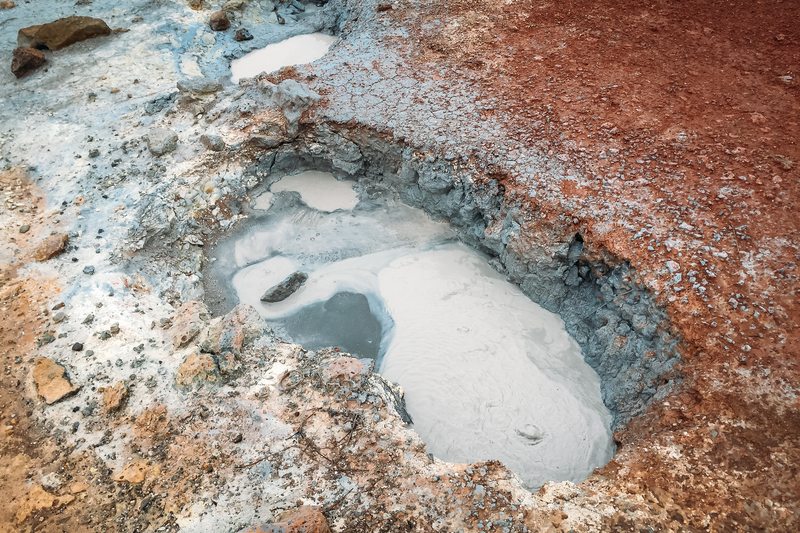 Get ready for lots of steam vents and mud pots, lava fields, the famous blue lagoon and beautiful cliffs! 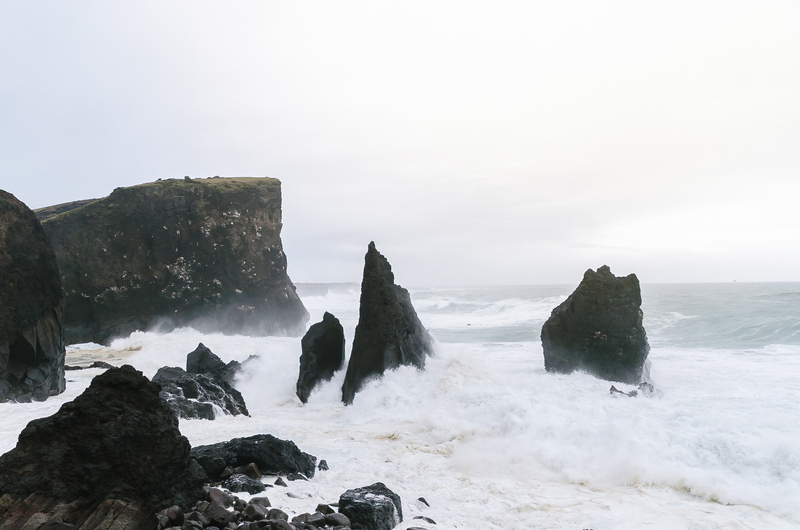 Reykjanes Peninsula is an area in the South West of Iceland. 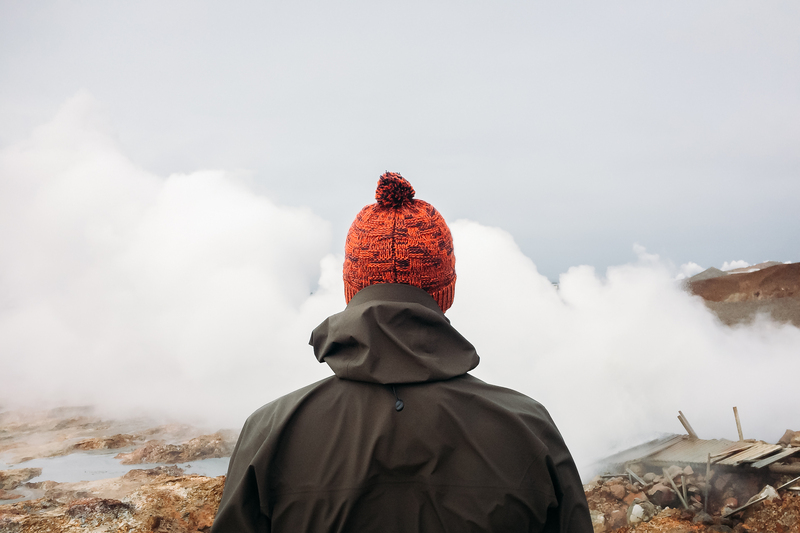 Because the airport is located in this Peninsula you can easily combine your arrival or departure with a drive through Reykjanes Peninsula. The places to go in this area are not that crowded compared to the places to visit along the South Coast (Except for the Blue Lagoon). If you are searching for a place to eat lunch we recommend to go to Bryggjan in Grindavik. This is a very small cafe next to the harbor. Don’t go here for the view and spectacular houses but go here if you want to experience some friendly locals and a light meal. Their smoked salmon was absolutely amazing! It is a 20-30 minutes drive from the airport to the famous Blue Lagoon. When we arrived in Iceland there was lots of rain and a strong wind. We booked a ticket online for our arrival day. 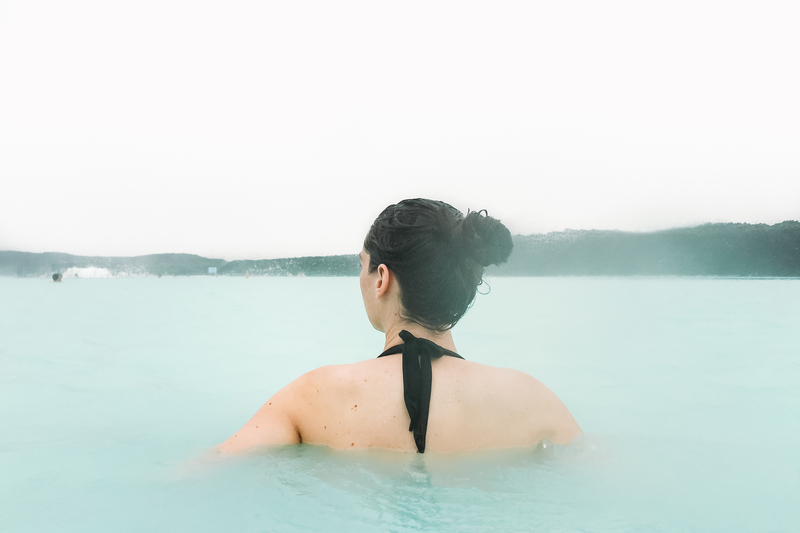 It was a great choice to go directly to the Blue Lagoon after sitting in an airplane the whole morning. Despite the rain and the crowdedness of the Blue Lagoon we were happy to sit here and relax in this beautiful blue and hot water. It is funny to experience that the temperature changes from place to place. Despite the horrible stormy weather this day, it was a great first impression of Iceland! Don’t forget to walk around the building to see more of this great blue water! 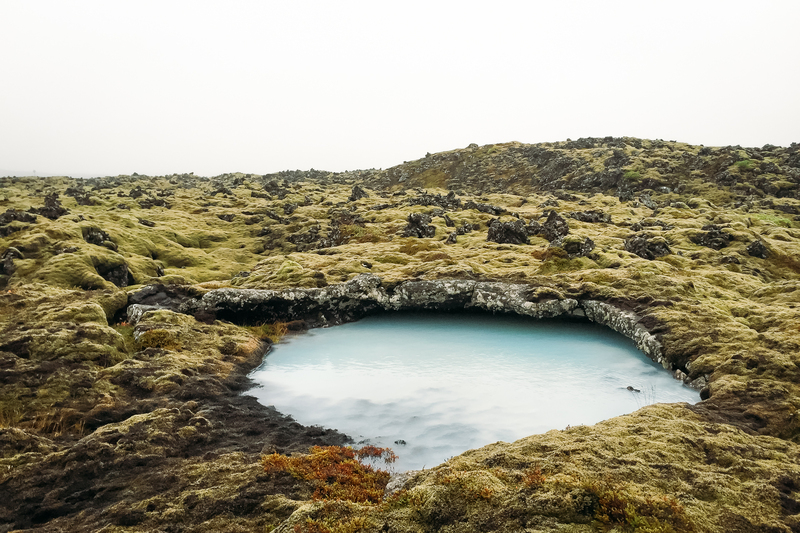 In Reykjanes Peninsula you’ll find the geothermal field Seltún near an old abandoned farm called Krýsuvík. The temperature below the surface is 200 C! 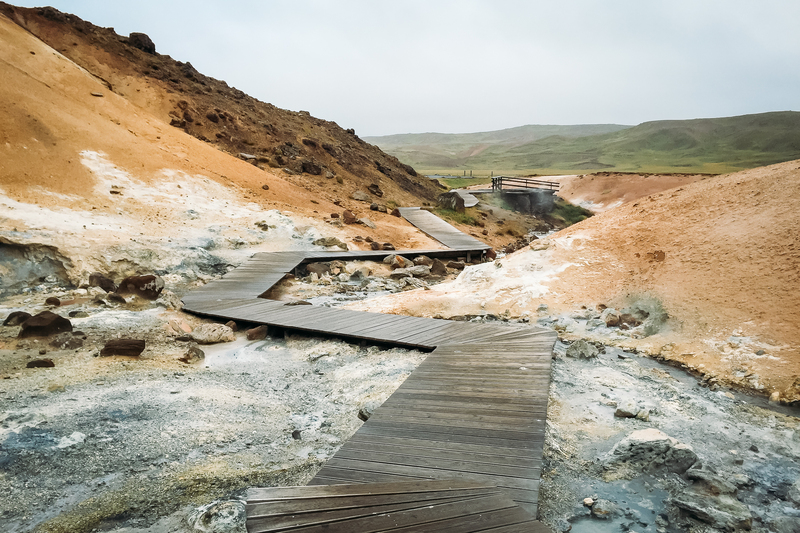 At Seltún you can walk around some hot springs and mud pots. The surface is amazingly covered with minerals in all colors of the rainbow. Nearby the old abandoned farm you’ll find lake Grænavan, an old crater filled with water. Because of the stormy weather we unfortunately could not explore more of this area. Another geothermal area is Gunnuhver. 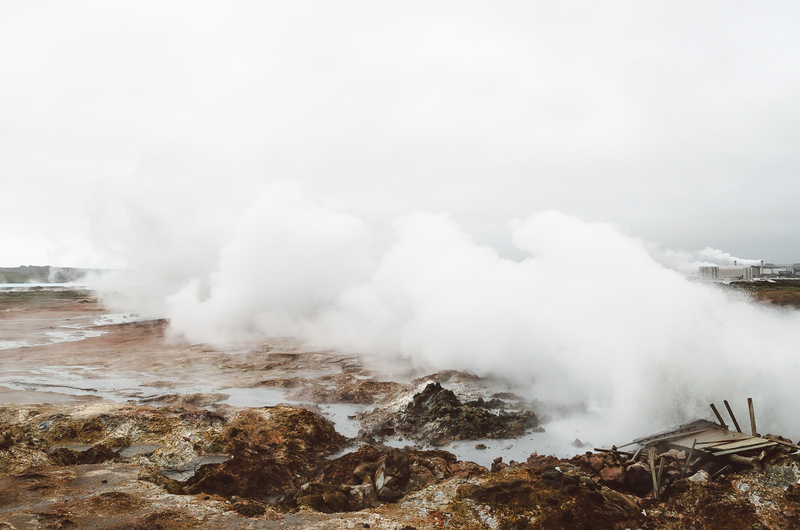 It is a smaller area compared to Seltún, however it has one big steaming vent causing an enormous cloud of steam. From the road towards Gunnuhver you can already spot this enormous cloud of steam. It definitely smells like rotten eggs but it is definitely worth a short visit! 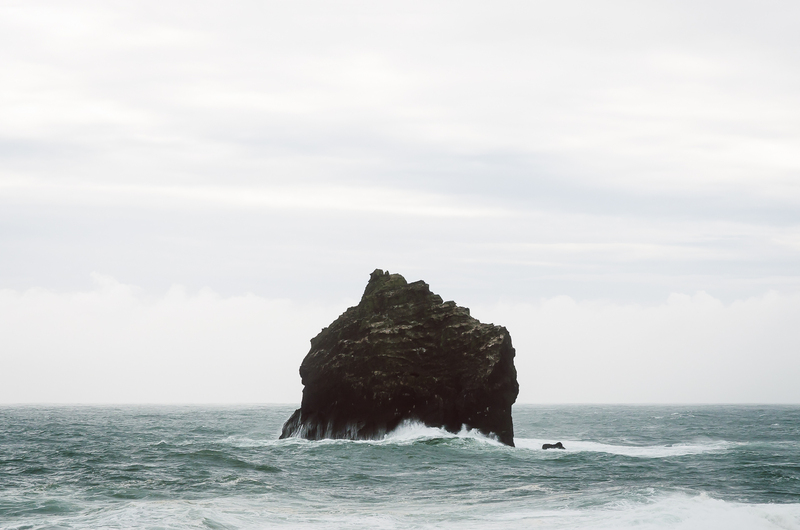 Next to Gunnuhver you’ll find Reykjanesviti, a dramatic coast line full of climbable cliffs and huge rocks in the sea. 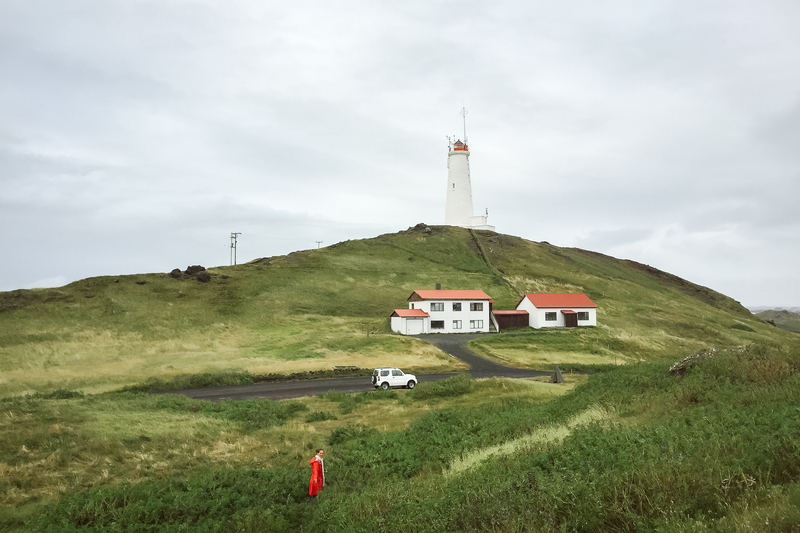 You’ll have to drive an unpaved road and park your car next to the Reykjanesviti Lighthouse. Go enjoy the coastline or climb one of the amazing cliffs. This is probably an amazing spot to see the sunset! If you want to have another impression of Reykjanesviti check out the video (minute 4.00) of Sigur Rós – Glósóli here! Iceland is full of beautiful lighthouses! 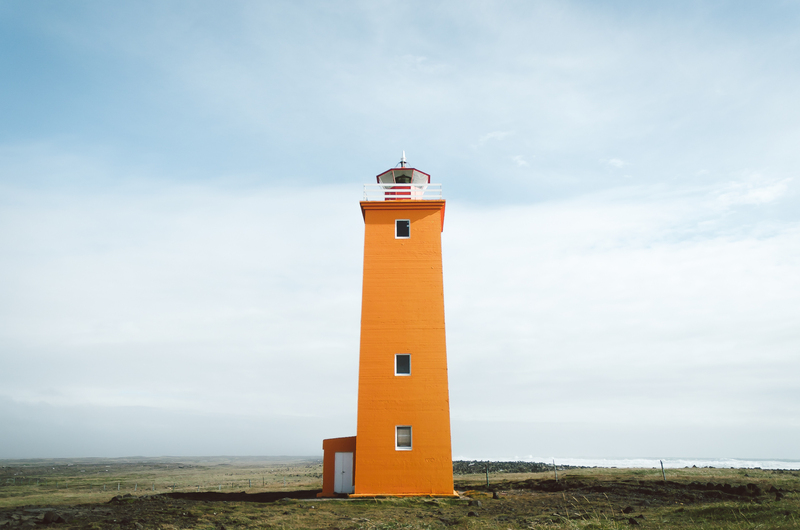 We especially love the Wes Anderson approved orange lighthouses. You can find this awesome lighthouse next to Strandarkirkja, a white church near the coastline. To get here you’ll have to follow an unpaved road before arriving in Strandarkirkja (see the map). The road is very bumpy, so don’t drive it without a 4×4. The last part of the road is even worse, but you can just park your car somewhere halfway and walk to the lighthouse in about 5 minutes. Hi Yvonne! Thank you for your comment! We went in the second and third week of September. The places we have listed here were not that crowded (except for the Blue Lagoon). We were for example with 10 people at Reykjanesviti and Gunnuhver. The South Coast and the Golden circle is where most of the tourists are and it was also very crowded in September!